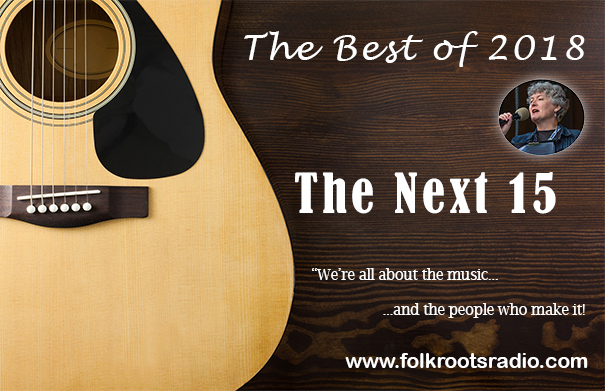 There are no interviews on Episode 418 of Folk Roots Radio as we check out more of our favourite albums of the year. 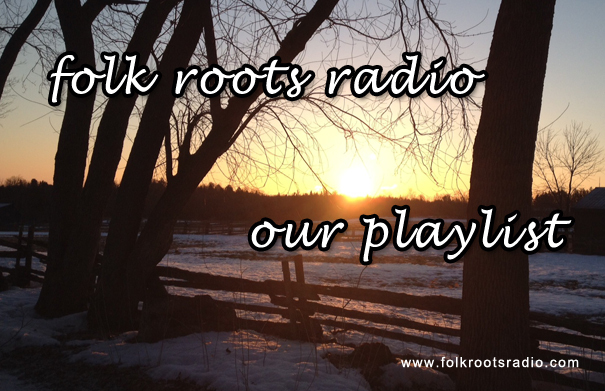 We’ve already released The Top 10 on Episode 417 of Folk Roots Radio. This time around we check out The Next 15, featuring some of our favourite tracks from those albums. 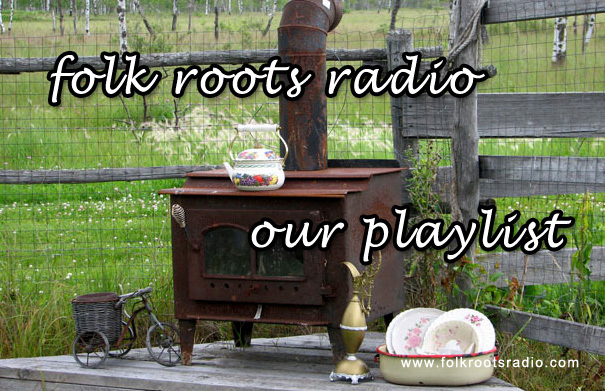 It’s a great privilege to bring lots of great music and interviews to you each week on Folk Roots Radio, something we’re looking forward to continuing throughout the next year. Listen to tracks from The Next 15 and check out the full playlist below. 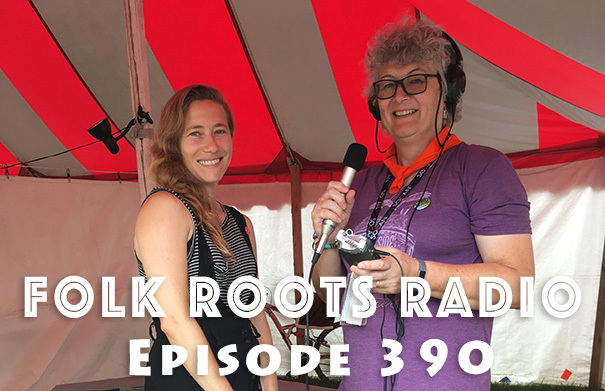 Episode 390 of Folk Roots Radio features one of our favourite singer-songwriters Dana Sipos who joined us at the 2018 Hillside Festival for a surprise chat about her great fourth album “Trick Of the Light”. 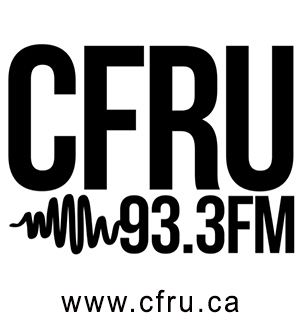 It’s a great interview, and well worth checking out. 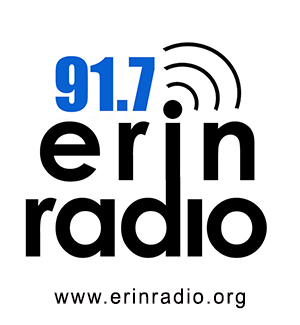 We also check out new music from Lucy Ward, Jupiter Owls, Jory Nash, The Ennis Sisters, Steve Dawson, Fink Marxer Gleaves, David Davis & The Warrior River Boys, Ronnie Bowman & Lou Reid, The Jeremiahs, Laurie MacAllister, Emerald Rae and Saor Patrol. Check out the full playlist below. Not everyone we interviewed at the 2018 Hillside Festival was actually playing there this year. 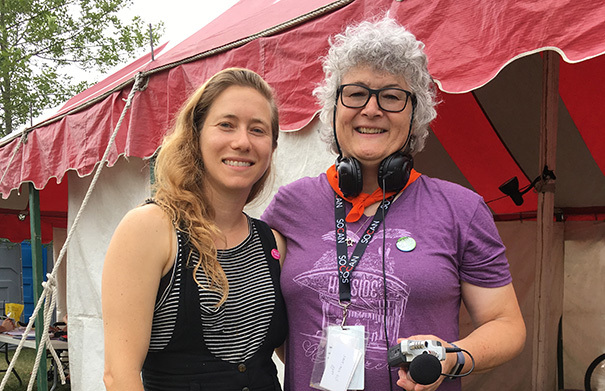 Highly regarded Canadian singer-songwriter Dana Sipos was enjoying the festival as a patron when we bumped into her, and decided we had the perfect opportunity for an interview. Dana recently released her fourth album “Trick Of the Light” on Miranda Mulholland’s boutique record label Roaring Girl Records. Dana Sipos grew up in Hamilton ON, and spent her formative years in Yellowknife in the Northwest Territories, before heading out for a life on the open road in pursuit of her art. 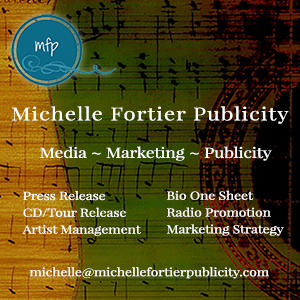 Trick of the Light features ten songs that were developed during extensive travels across North America and Europe in support of her very well-received 2015 album “Roll Up The Night Sky”, which received a nomination for the Canadian Folk Music Awards in the Pushing the Boundaries category. In making Trick of the Light, Sipos worked with experimental Toronto producer Sandro Perri. The album also features Mary Margaret O’Hara, Jesse Zubot and Doug Tielli. Check out Dana Sipos online at danasipos.com. Music: Dana Sipos “When The Body Breaks” and “Blue Ridge” from “Trick Of The Light” (2018, Roaring Girl Records). 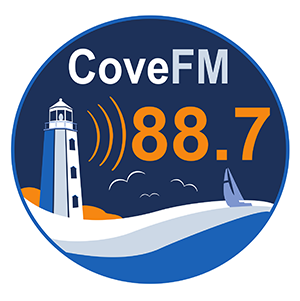 Indie folk duo Evan & John from Sarnia, Ontario have a sound that’s influenced by both Simon & Garfunkel and The Milk Carton Kids and focuses on tight, complex harmonies, wrapped in a beautiful duelling acoustic guitar accompaniment. 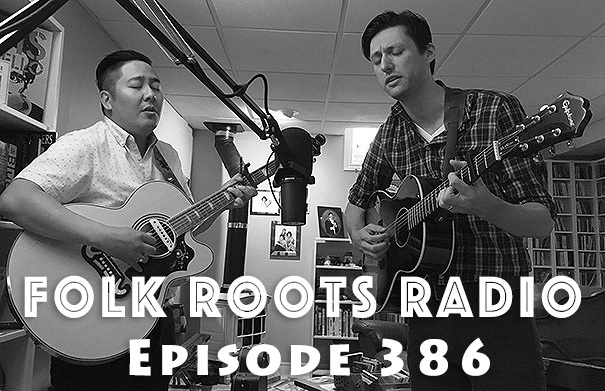 They join us in the studio on Episode 386 of Folk Roots Radio for a chat about their music and three live songs. 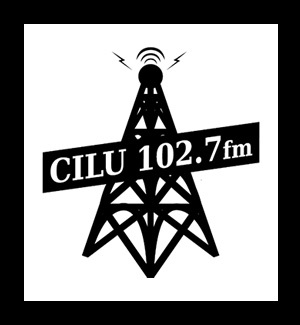 We also check out new music from Annie Lou, Dana Sipos, Kellie Loder, Welli Horne, Lewis West DeAdder, Thomas Stajcer, Sons Of Rhythm, Gordie Tentrees with Jaxon Haldane and Norm Brunet. Check out the full playlist below. 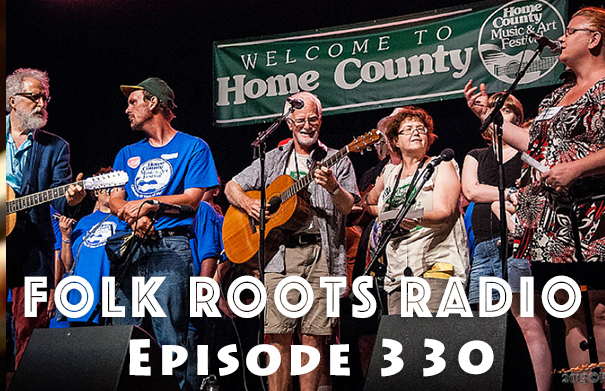 We’re all about the 2017 Home County Music & Art Festival on Episode 330 of Folk Roots Radio. 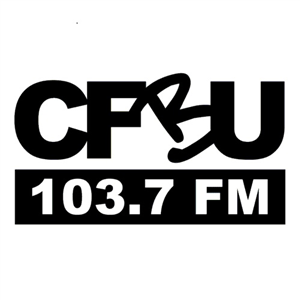 The 44th edition of the festival takes place July 14 – 16, 2017 in Victoria Park, London ON. Admission is by donation, and because the festival is held in a downtown London park, it is, also, totally accessible. Alongside a fabulous musical line-up, the festival also features some great art and craft vendors. 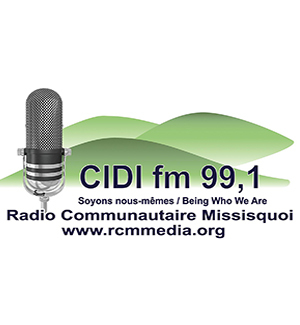 To learn more about the festival and its 2017 line-up we talk to artistic director Darin Addison. We also check out music from artists heading to London this time around. Check out the full playlist below. 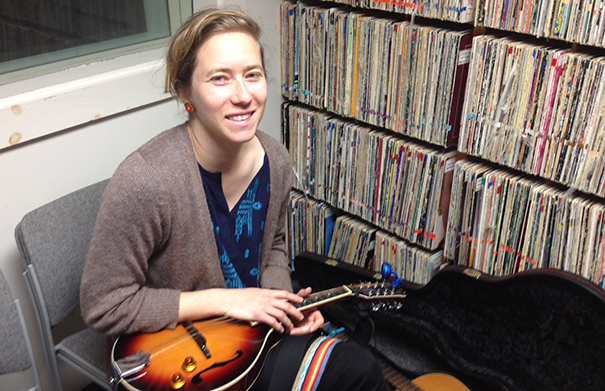 Episode 17 of Folk Roots Radio Overtime, our extra helping of Folk Roots Radio on CFRU 93.3fm, featured an in-depth conversation and session with singer-songwriter Dana Sipos. Dana spent her formative years in Yellowknife in the Northwest Territories before heading out for a life on the open road in pursuit of her art. Her third album, the hauntingly beautiful and ethereal “Roll Up The Night Sky” is released on April 30 on Muddy Roots Records. Music: Dana Sipos, “A Coronary Tale” from “Roll Up The Night Sky” (2015, Muddy Roots Records); Dana Sipos (Yet to be titled demo) (Live); Dana Sipos “Morningside” (Live); Dana Sipos “Shadows” from “Roll Up The Night Sky” (2015, Muddy Roots Records); Dana Sipos “Road To Michigan” (Live); Dana Sipos “Portraits” (Live); Dana Sipos “My Beloved” from “Roll Up The Night Sky” (2015, Muddy Roots Records). 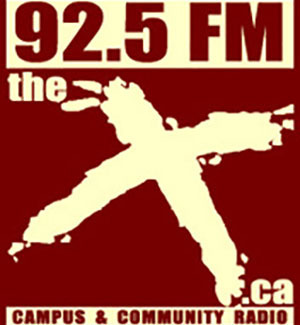 This week’s Folk Roots Radio featured an interview with singer-songwriter, politician and Canadian MP (Timmins-James Bay) Charlie Angus, who joined us to chat about his music, activism and politics. 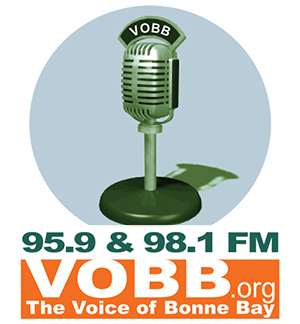 You can find the interview online here. As always, we found time to include some new music alongside our mystery theme and guilty pleasure.